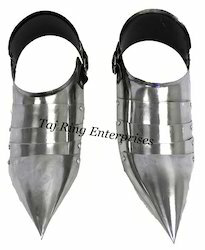 Prominent & Leading Manufacturer from Roorkee, we offer armor shoes, leather armor shoes, military armor boot, armor brown leather boot, stylish leather armor boot and leather arm guard. 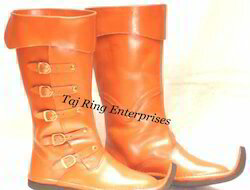 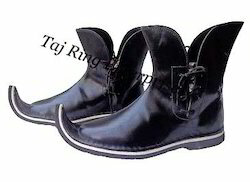 Its made Of Pure Iron Medeival Shoes Comes Woth Nickel Finish Armor Shoes .. 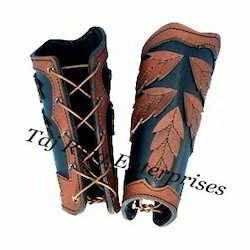 Medieval Leather Boots Renaissance Leather Shoes Armor Costume Boots, Riding Boots Viking Boots, Awesome Style Armor ..Medieval Boots With Best Quality All work is hand made Re-enactment Mens Shoe Costume Boots. 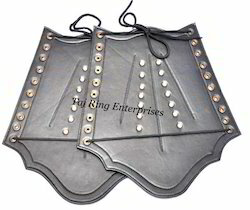 Beautiful Gift for Collector.Made and Make perfect gift.Collector can use it easily without any obstacles.This product is 100% new great for collection good quality product. 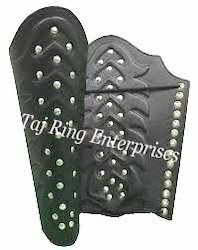 A PERFECT GIFT FOR COLLECTORS Leather Arm Guard With Awesome Quality All work is Hand Made. 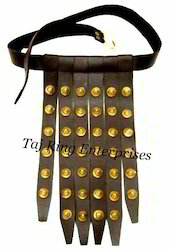 Finishing:- Natural Finish Beautiful Gift for Collector.Made and Make perfect gift.Collector can use it easily without any obstacles.This product is 100% new great for collection good quality product. 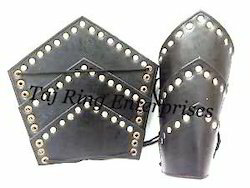 A PERFECT GIFT FOR COLLECTORS Leather Arm Guard With Awesome Quality All work is Hand Made. 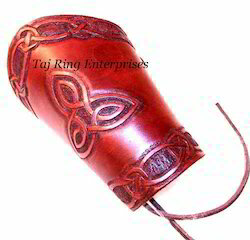 Finishing:- Natural Finish New It is made up of black & Brown leather Leather Forearm guards Perfect for Costume Theatre or LARP Guards Adjust to fit almost any adult Handcrafted Arm Guard Its awesome Adjustable Arm Guard.Hand made Leather Arm Guard With Stylish Desghin Condition Of This Arm Guard IS awsome. 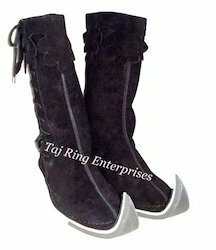 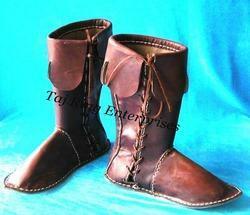 Medieval Leather Boots Renaissance Leather Shoes Armor Costume Boots,Medieval Boots With Best Quality All work is hand made Re-enactment Mens Shoe Costume Boots. 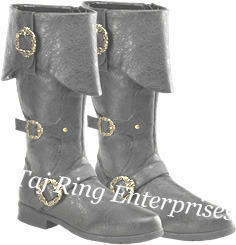 Riding Boots Viking Boots, Awesome Style Armor ..